No A/C? A large inventory of in stock parts and unlimited access to area vendors makes same day service the norm. 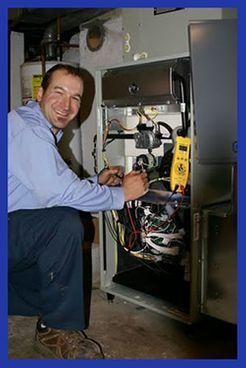 Need your air conditioner unit cleaned, checked, and serviced? Gearhart will arrange a time that works with your schedule. 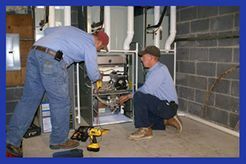 Building a new home or want to replace your old, inefficient central air conditioning? Call Gearhart for the latest in energy-efficient, environmentally friendly products. As new technology enters the market the possibilities are endless. Looking for commercial/industrial air conditioning options? Gearhart can help.